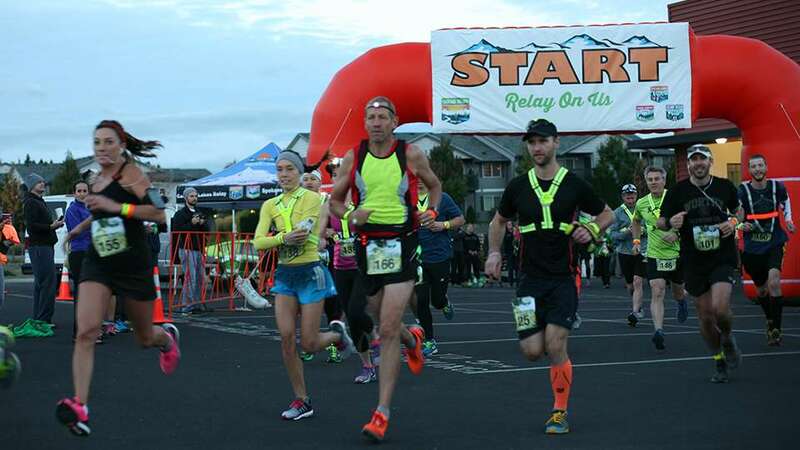 The Bend Beer Chase is a one-day six-person running relay of approximately 50 miles, consisting of 12 legs of varying distance (4-8miles per leg). The course starts from Bend, travels to Redmond and back to finish in Bend. On a 6-person team, each person runs 2 legs; On a 3-person team, each person runs 4 legs… you get the idea.